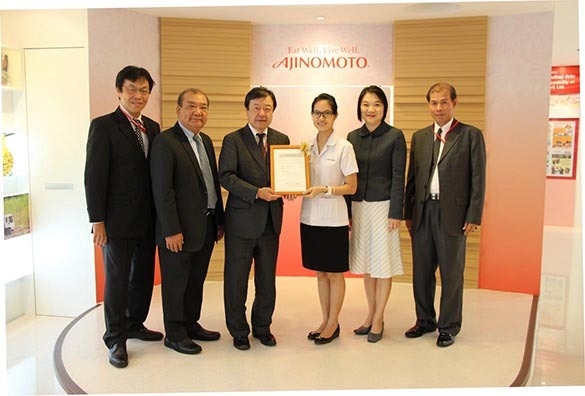 The Ajinomoto Group’s social activities in Thailand started since the early days from the establishment of the first factory in Thailand in 1960. 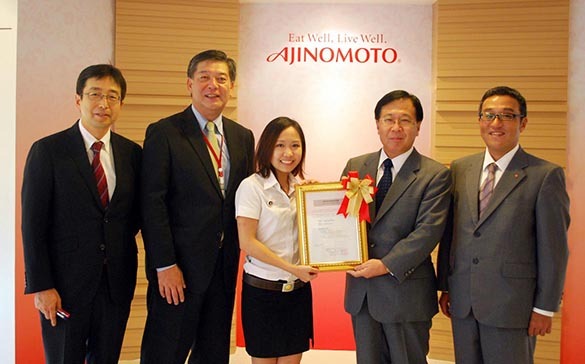 As the Ajinomoto brand became increasingly popular in Thailand and the business became more profitable, the company wanted to contribute back to its employees, the Thai people, and the Thai community. 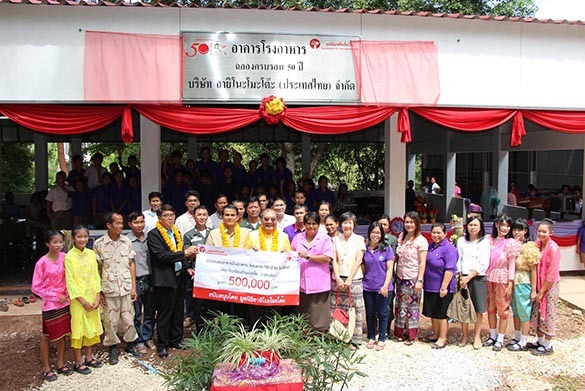 The company decided to share a portion of its profits back to the society, including, donations made to His Majesty the King Rama 9’s charities, donations made to the Thai Red Cross Society, donations to hospitals, and many more. 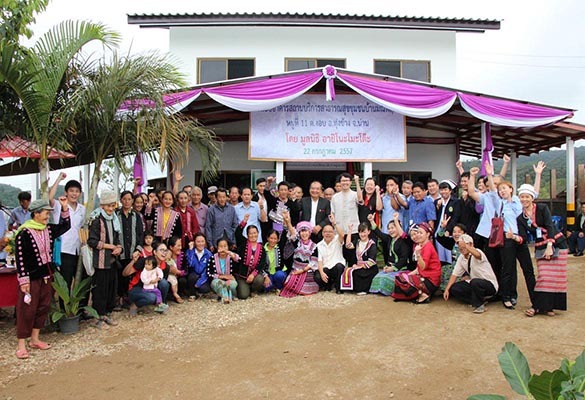 The responsibility towards the community was as important as the responsibility towards its employees. 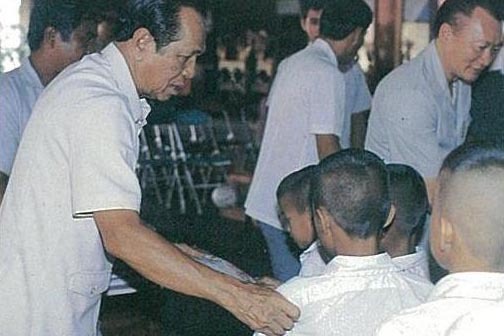 There were many people who needed help in various aspects. 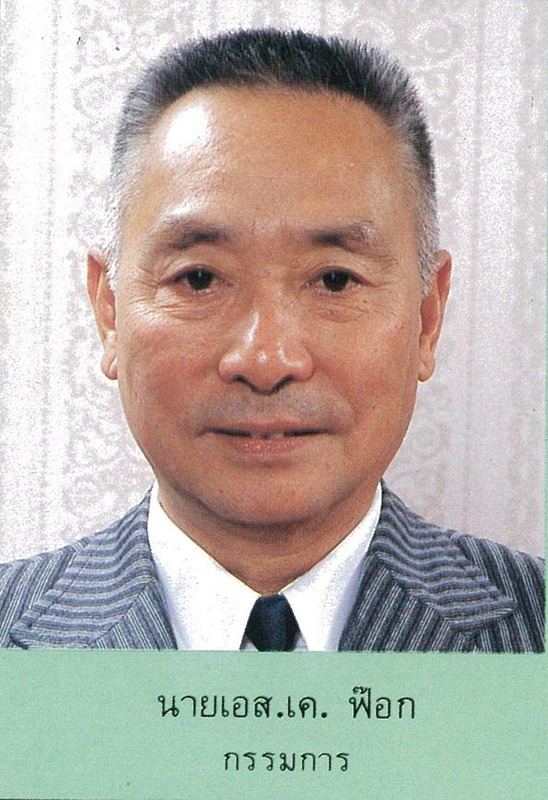 As such, in 1971, the company decided to establish Ajinomoto Foundation. 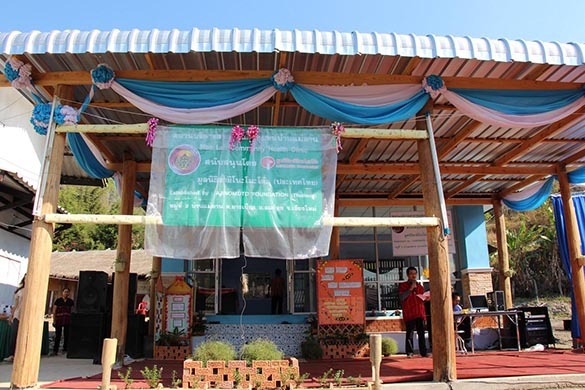 However, it was not yet able to establish a foundation, so the social responsibility activities continued as part of the company. 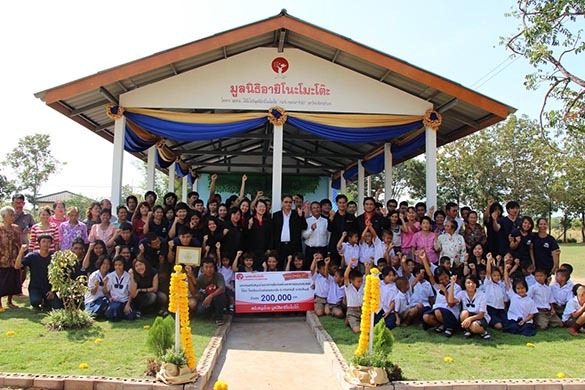 As Ajinomoto (Thailand) Co., Ltd. became increasingly successful and profitable, the company continuously engaged with various social responsibility activities and charities participation. 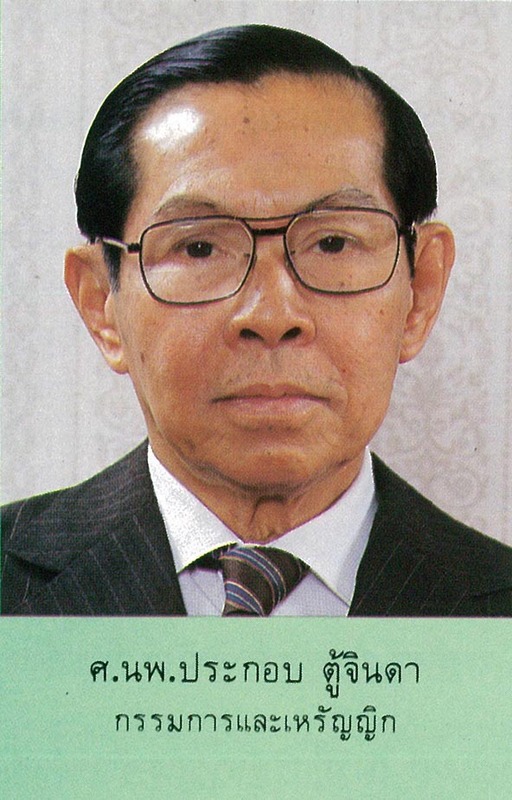 Later on, a Thai person recommended the company to establish a foundation, in which both the Tokyo and the Thai Ajinomoto offices agreed. 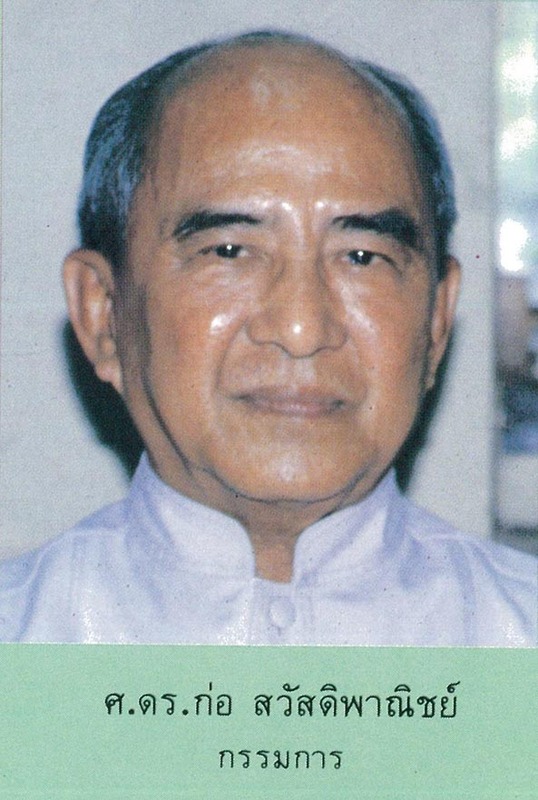 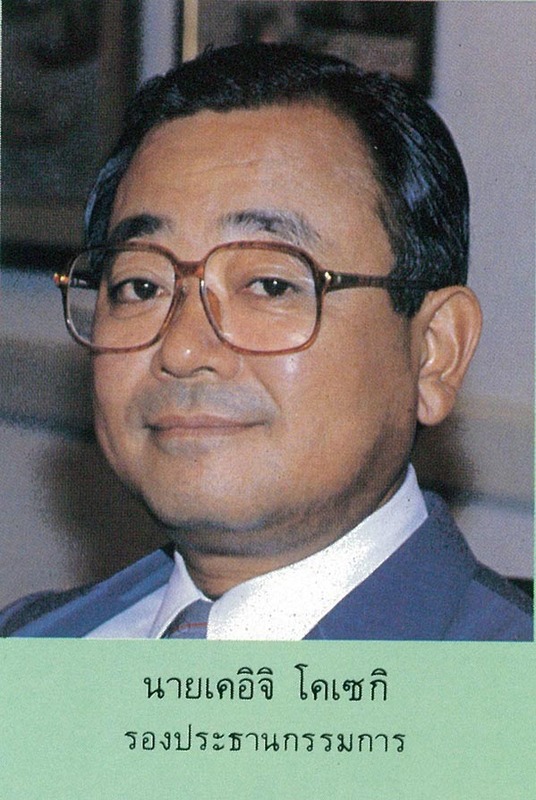 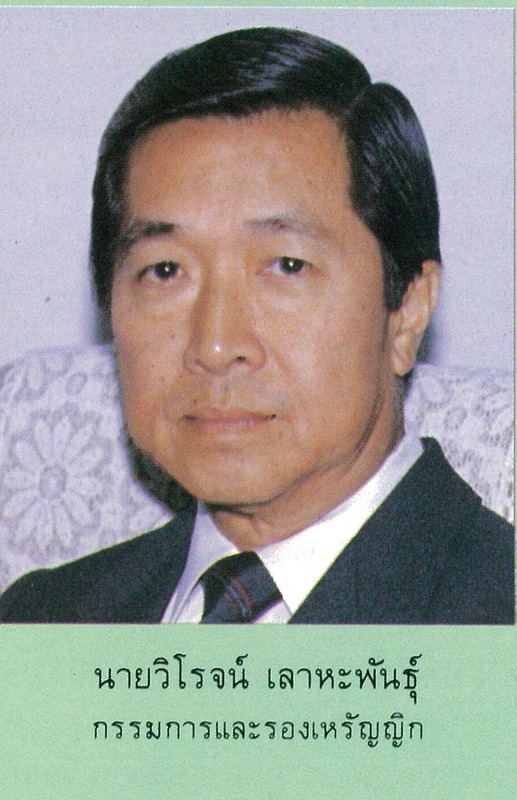 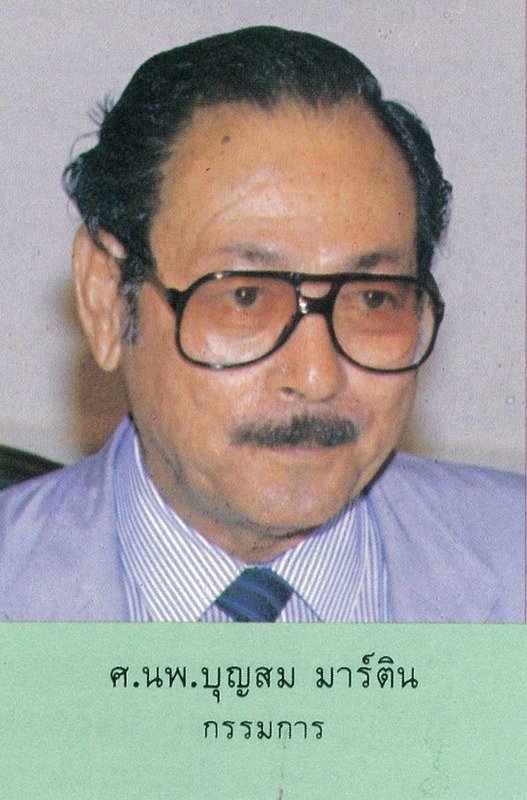 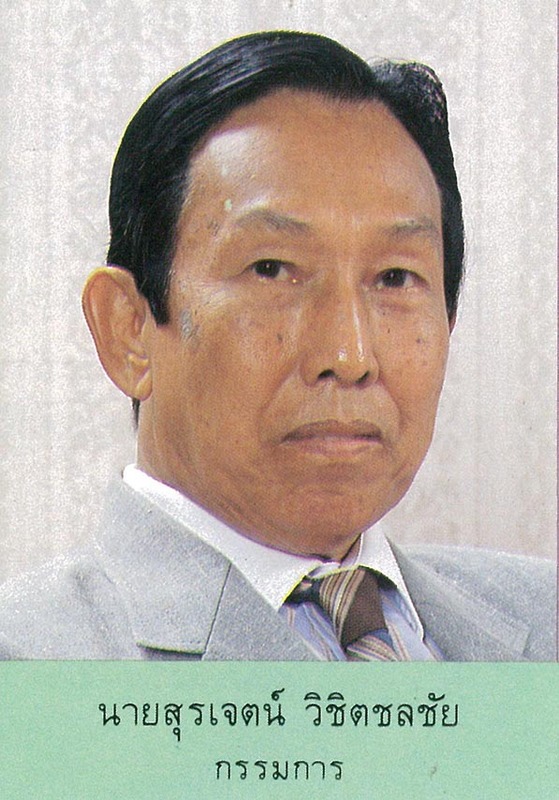 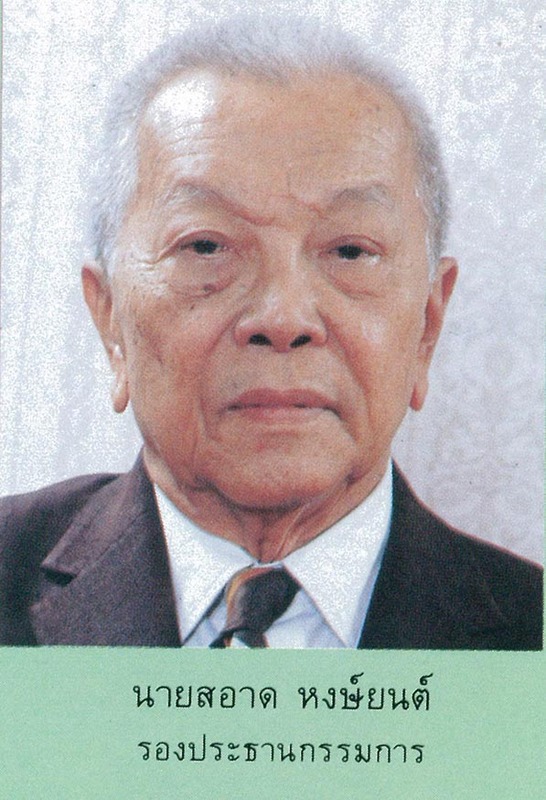 At that time, Thai law allowed establishment of a foundation, and hence “Ajinomoto Foundation” was established on 9th July 1976, with the first funding of 2 million Thai Baht from Ajinomoto (Thailand) Co., Ltd.
Later on, the Japanese headquarter donated fund for the Ajinomoto Foundation to purchase 40,000 shares, valuing 6,800,000 Baht. 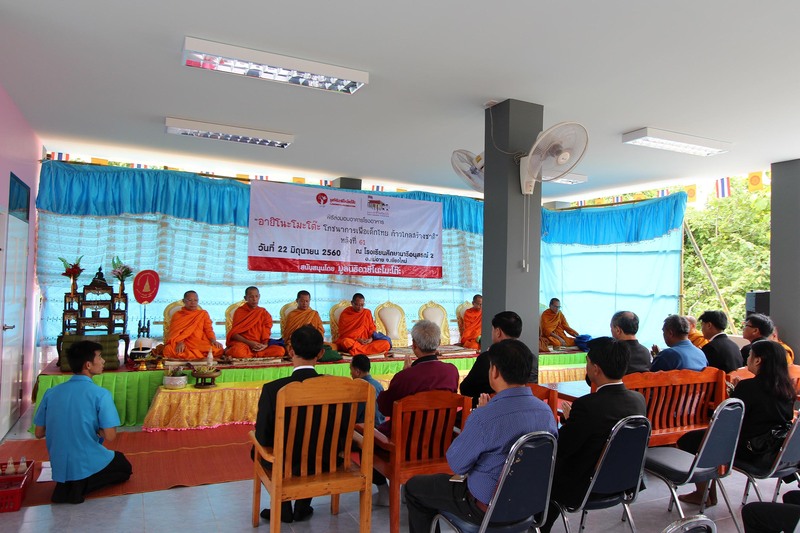 The Ajinomoto Foundation was honored to have the Police General Pichai Kulavanit as the President of the foundation, as well as, to have Thailand’s ex-prime minister and many other honorary guests to become the Board of Directors, totaling 12 members. 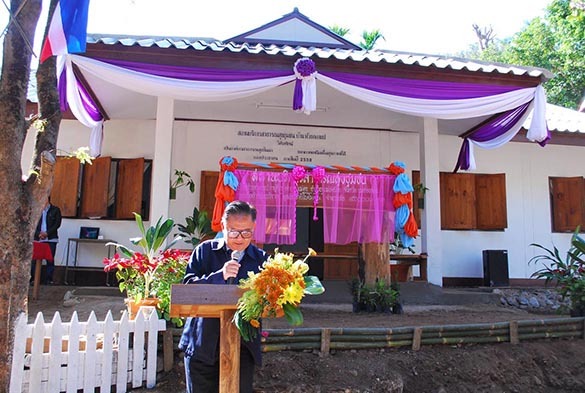 The Ajinomoto Foundation’s Board of Directors believed that elementary school was the foundation of education where the majority of elementary school students in Thailand were from lower-income families, especially in rural areas and other provinces. 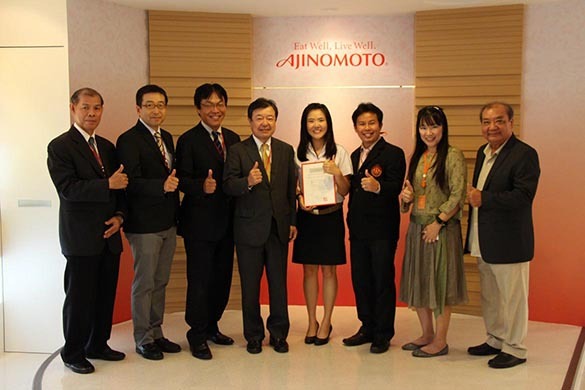 As a result, Ajinomoto foundation started a project to donate school uniforms, educational equipment, sports, and other school supplies to underprivileged students in elementary schools around the country. 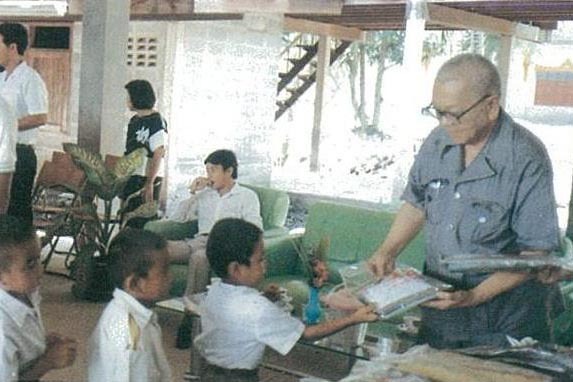 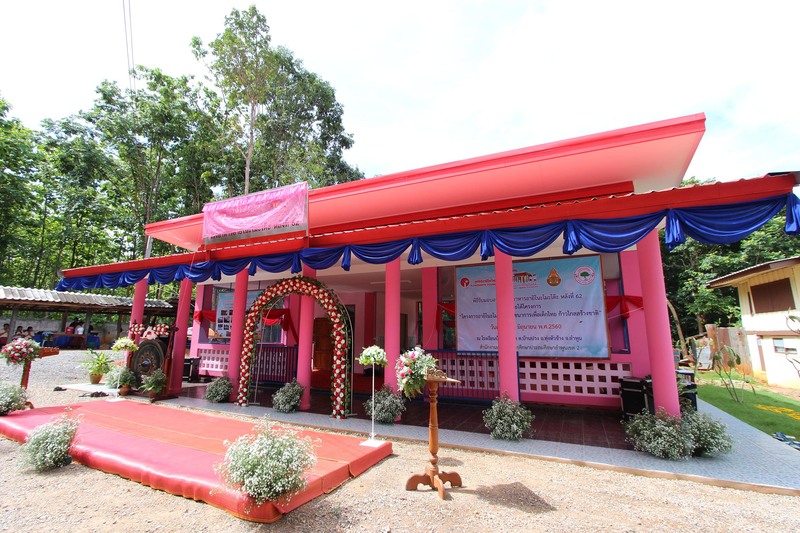 The program started from 1976 till 1985, helping a total of 1,509 schools, 175,024 students and 12,820,953.54 Baht. 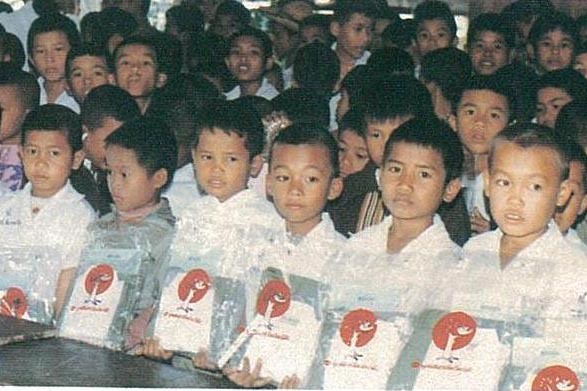 On top of the donations to educational supplies and students’ uniforms, the Board of Director realized that the majority of students did not have adequate lunch. 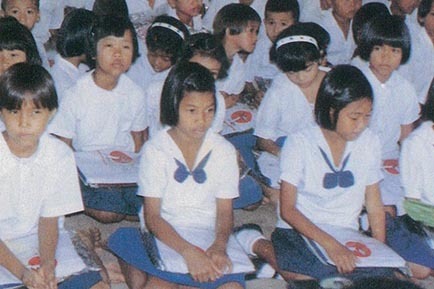 This led to malnutrition and slow developments in physical, mental, emotional, and other intelligent quotients. 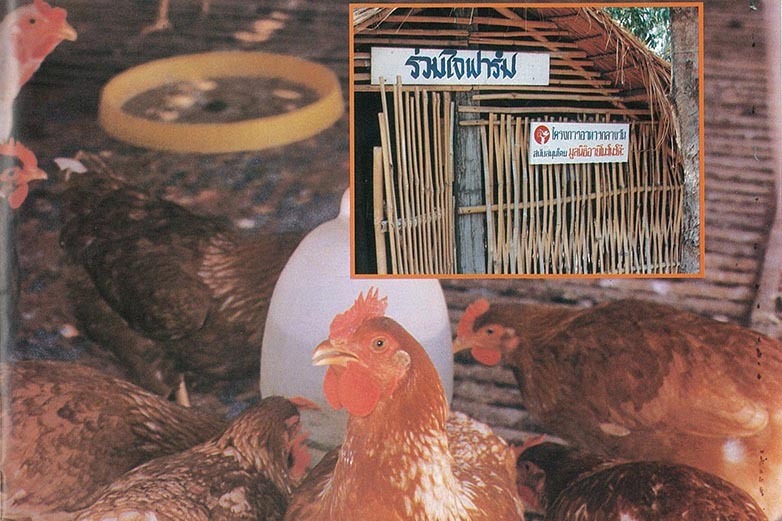 This had a negative impact to the Thai economy and society. 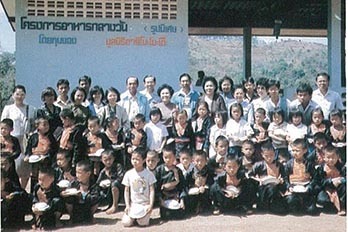 As a result, the Board of Directors decided to start the “Lunch Program” in 1981, where the Ajinomoto Foundation donated 20,000 Baht each to five schools to pilot “Lunch Program.” The schools invested the fund in agriculture, reinforcing with the education curriculum, and harvested the outputs as ingredients to make lunch for students. 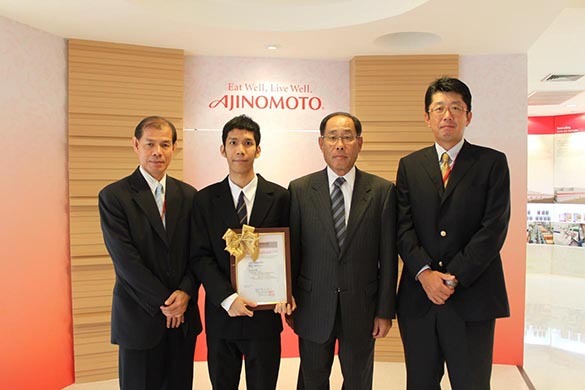 The result exceeded expectation so the Ajinomoto Foundation continued this program. 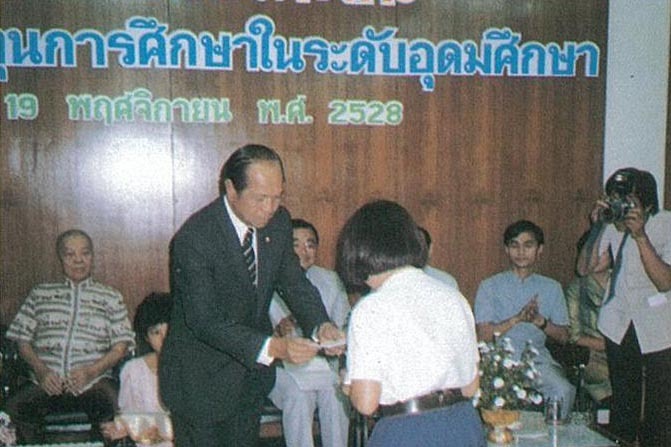 The Ajinomoto Foundation increased their donations to the “Lunch Program,” which was in line with the Ministry of Education’s mission to promote “Lunch Program” to all elementary schools in Thailand, with the goal to complete before 5th December 1987 to celebrate 60th birthday for His Majesty the King Rama 9. 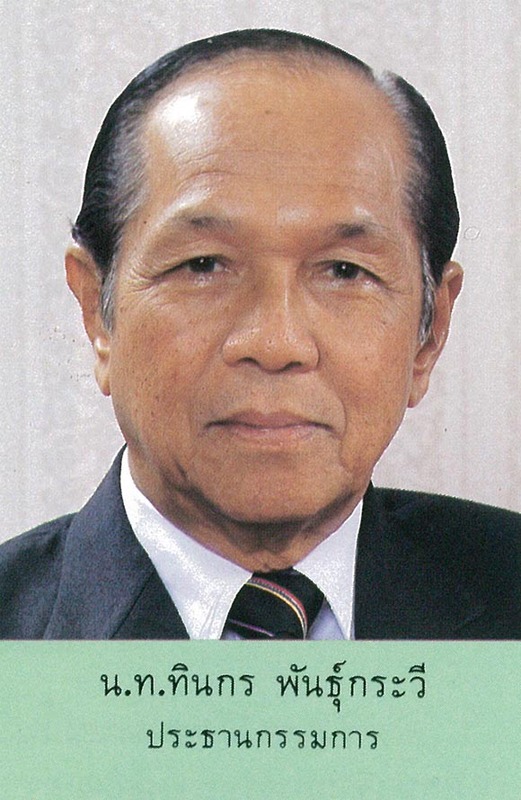 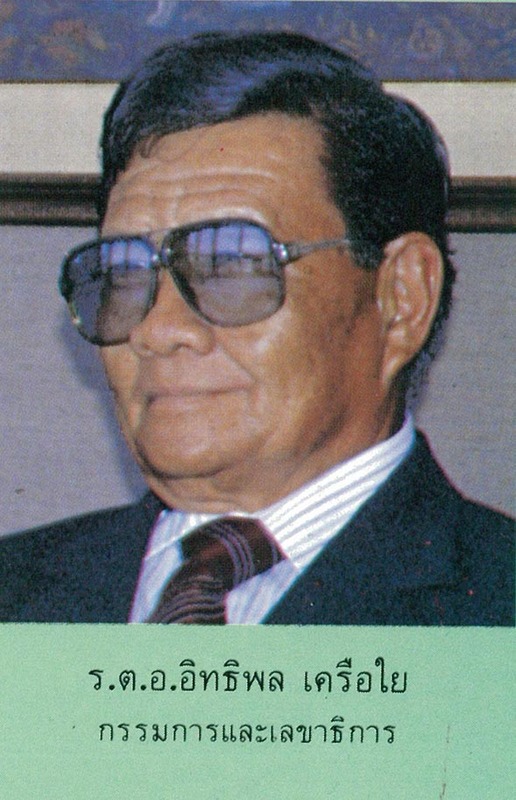 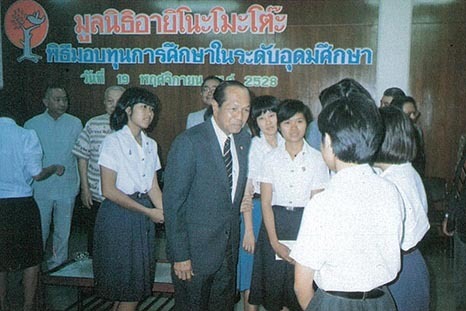 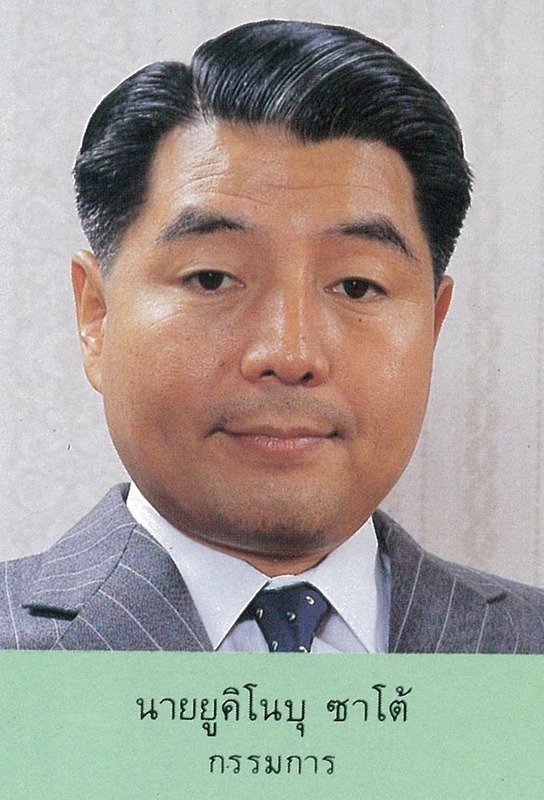 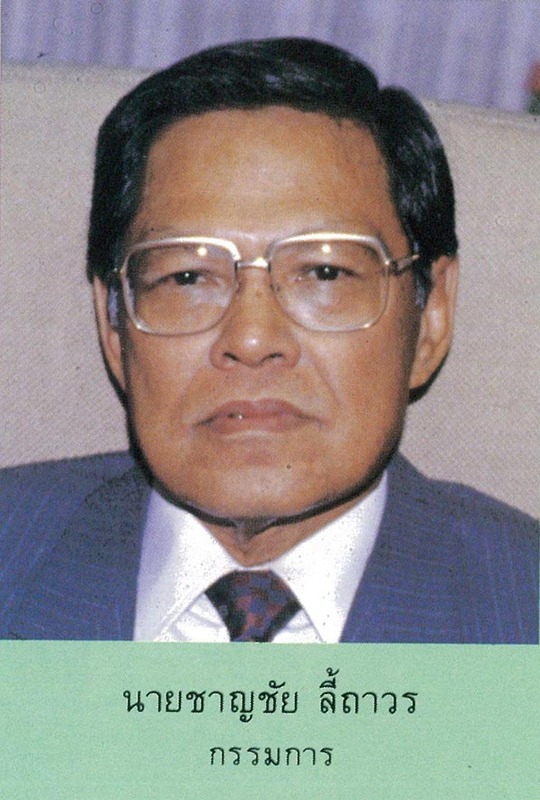 The slogan for the king’s birthday was “Celebrating the King’s 60th Birthday with No More Hunger for Elementary Students.” In addition, the “Lunch Program” also fulfilled the Third National Development Plan (1982-1987), which clearly indicated lunch support for students throughout the country. 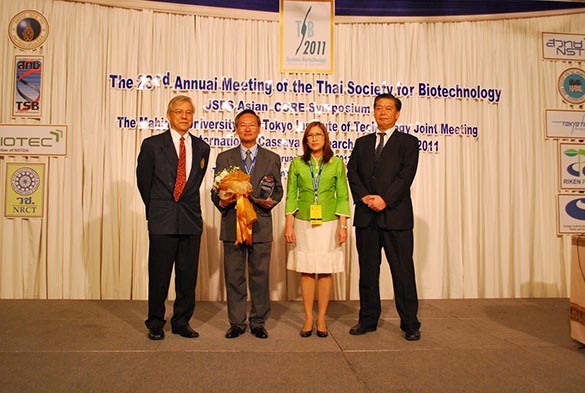 In 1991, the Ajinomoto Foundation partnered with the Thai Society for Biotechnology to award outstanding researchers in the field of biotechnology. 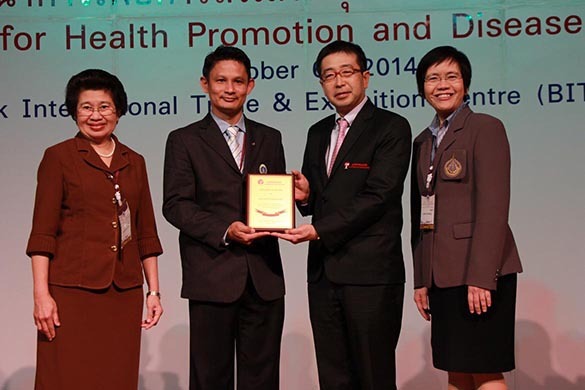 The objective was to promote and support researchers to continuously develop researches and applications to advance Thailand’s industry and society further. 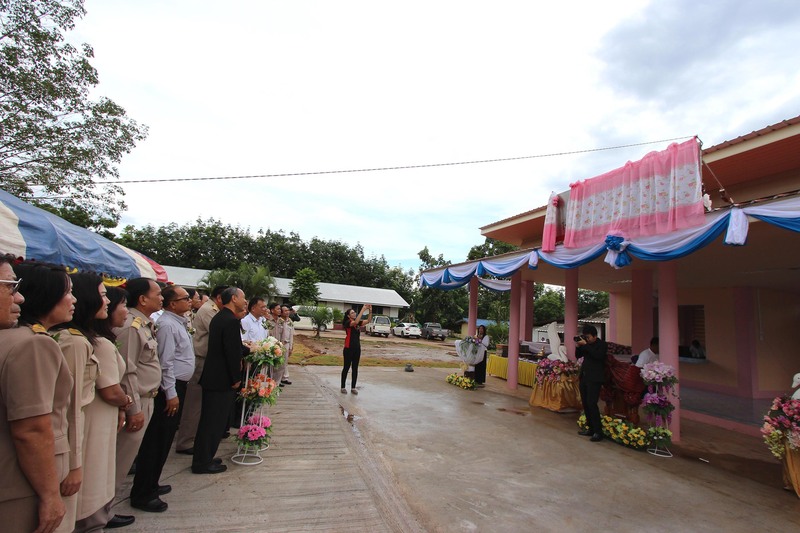 This program also highlights and honors the researchers who have dedicated themselves to become role model and to promote valuable researches to the public. 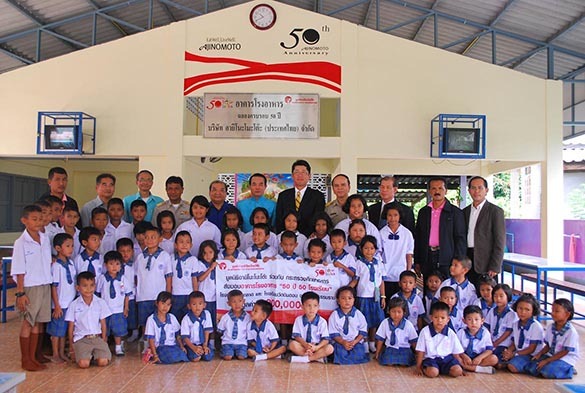 In 2010, the Ajinomoto Foundation started the program “50 Years 50 Schools” to celebrate 50th Year Anniversary for Ajinomoto (Thailand) with the objective to support canteen construction to schools that were in need. 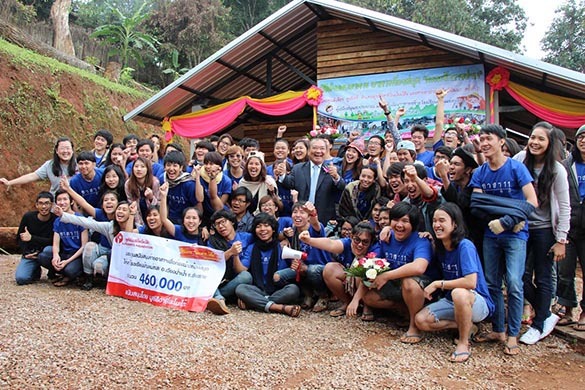 This program was a joint 5-year initiative (2010-2015) between the Ajinomoto Foundation and the Ministry of Education. 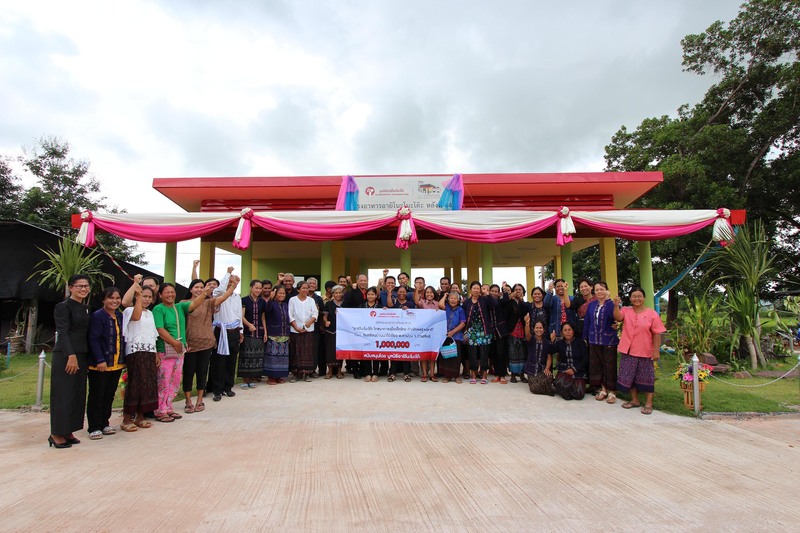 In 2010, the Ajinomoto Foundation cooperated with the Ministry of Public Health in the development of the Public Health Service Center, which was the smallest public health agency, located in very rural villages to help support the villages to receive public health services promptly and conveniently. 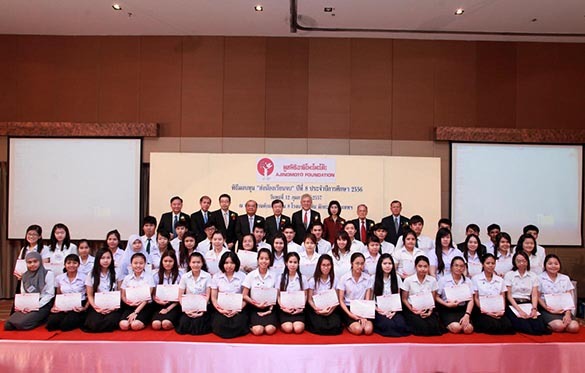 In 2010, the Ajinomoto Foundation cooperated with Ajinomoto Japan Scholarship Foundation to provide scholarships to students under the program called “Ajinomoto Scholarship for ASEAN International Students.” This program was established in 2010 and was a non-binding scholarship for students to study in Tokyo University. 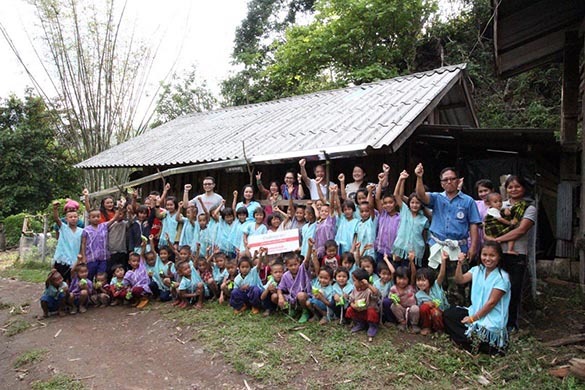 In 2011, the Ajinomoto Foundation started the initiative “Student Volunteer Camp with Smile by Ajinomoto Foundation” to fund university students’ volunteer activities that support the building of school facilities in needed areas. 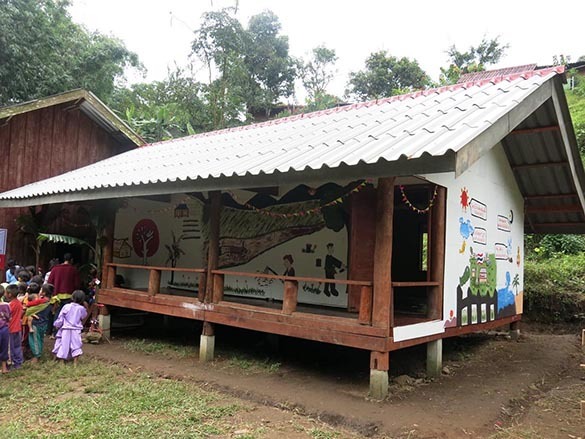 This program to fund school building activities, in fact, started prior 2011, but the program was officially announced later and it is still an on-going program today. 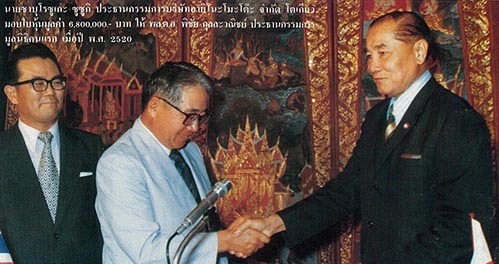 In 2014, the Board of Directors realized that developments in research and applications to Thai society were crucial and necessary for Thailand’s education system. 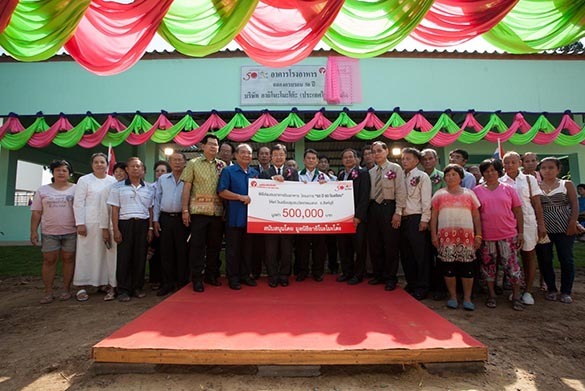 As a result, the Ajinomoto Foundation partnered with the Nutrition Association of Thailand under the patronage HRH Princess Maha Chakri Sirindhorn Siam Princess to give an additional honorary award i.e. 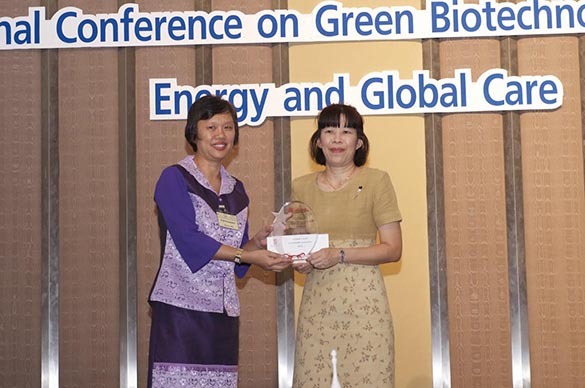 “Outstanding Researcher in Nutrition” where the Ajinomoto Foundation supported funding for researches and publications to the public, and promoted role models.